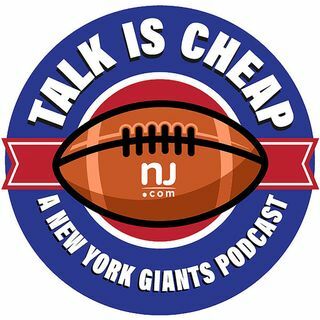 For the first time in our podcast's history, we have a Giants playoff game to talk about. We go in-depth to preview the Giants-Packers wild-card playoff game. And that includes some discussion about Odell Beckham Jr. and some Giants partying on a boat with Justin Bieber and other celebrities Monday in Miami.